TTS shortlisted for Bexley Business Excellence Awards. Shortlisted entries were announced yesterday and Taylor Technology Systems Ltd are delighted to have been shortlisted in both the ‘Technical Innovation of the Year’ and ‘Best Employer’ categories. 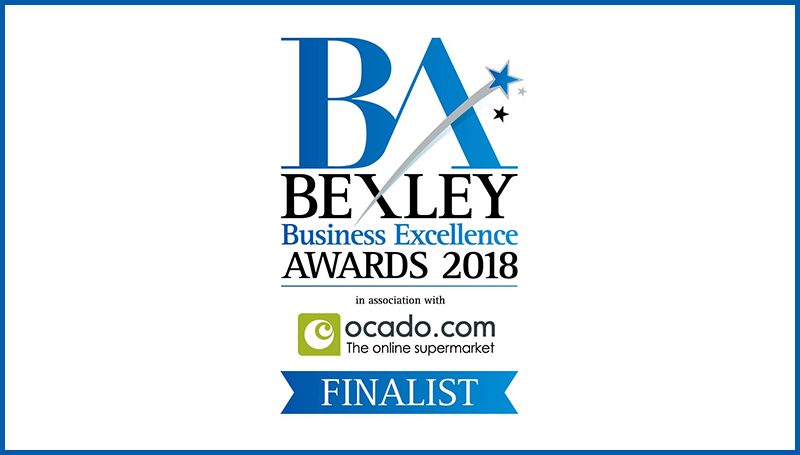 2018 marks the sixth annual Bexley Business Excellence Awards is association with Ocado, attracting a total of 103 entries across 12 categories. The senior independent adjudicator who drew up the shortlist praised the “continued high quality and quantity” of the entries, which he said is a testament to the borough’s entrepreneurial spirit. Each shortlisted company is now required to answer a second round of questions by Friday, 4th May, before the judging day interviews take place on Thursday, 17th May. The category awards and the overall Business of the Year title will be presented at a Gala Awards Dinner at Hall Place and Gardens on Wednesday, 27th June.